In addition to in-person Skippers Workshops, we offer a variety of online resources for fishers, including guidebooks, videos, infographics, and posters on bycatch mitigation. Some of our materials are for both purse seine and longline fishers. Others are specific to either purse seine or longline fishing. 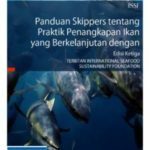 Skippers workshop attendance, workshop video viewing, or guidebook completion fulfill the requirement for ISSF conservation measure 3.4. Skippers Guidebooks, for purse seine and longline crews, are available at our Guidebooks site in Web page or downloadable PDF format. 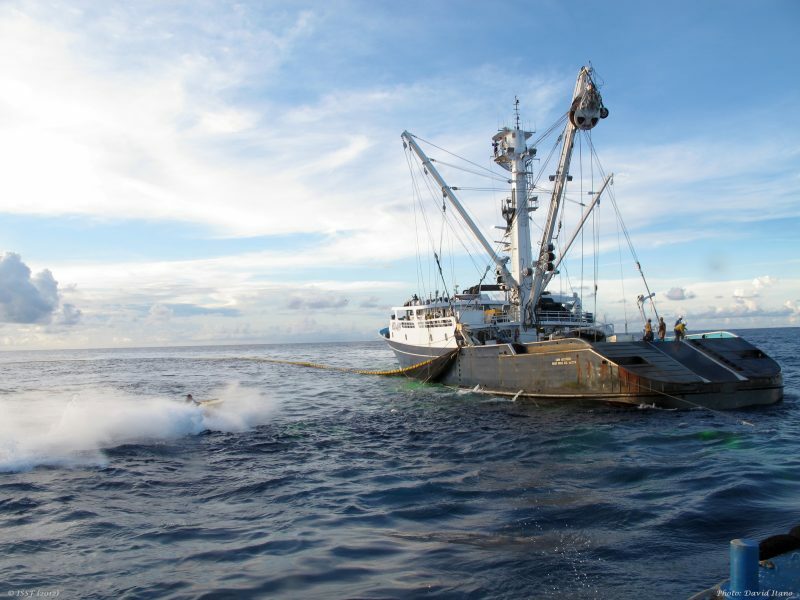 They include information on sustainability, bycatch, and fisheries management. The Web page versions of the longline and purse seine guidebooks are in English. 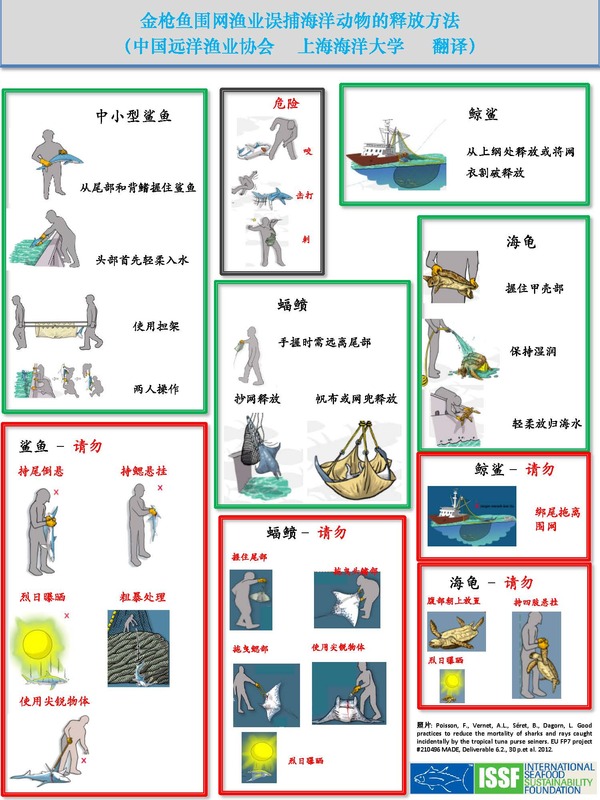 The PDF versions of our longline and purse seine guidebooks are available in Chinese Simplified, Chinese Traditional, English, French, Indonesian, Japanese, Korean, Spanish, Tagalog, and Vietnamese. ISSF Guidebooks are available in different languages and formats. At the end of each guidebook, there are links to “feedback forms” in the same languages as the guidebooks. Fishers should fill out the form after they have finished reading a guidebook. Find the guidebook that applies to you, either purse seine or longline. At the end of the guidebook, look for the “feedback form” link. Click the link, fill in the form, and then submit the form. Skippers and others who cannot attend ISSF workshops in person can watch Skippers Workshop videos on the ISSF YouTube channel. The workshop videos are for purse-seine crew. At the end of each video, there is a Web address for a “feedback form.” Go to that Web page to complete and submit the form to gain certification. Workshop videos are in English, with Chinese subtitles, Korean subtitles, and Spanish subtitles available. 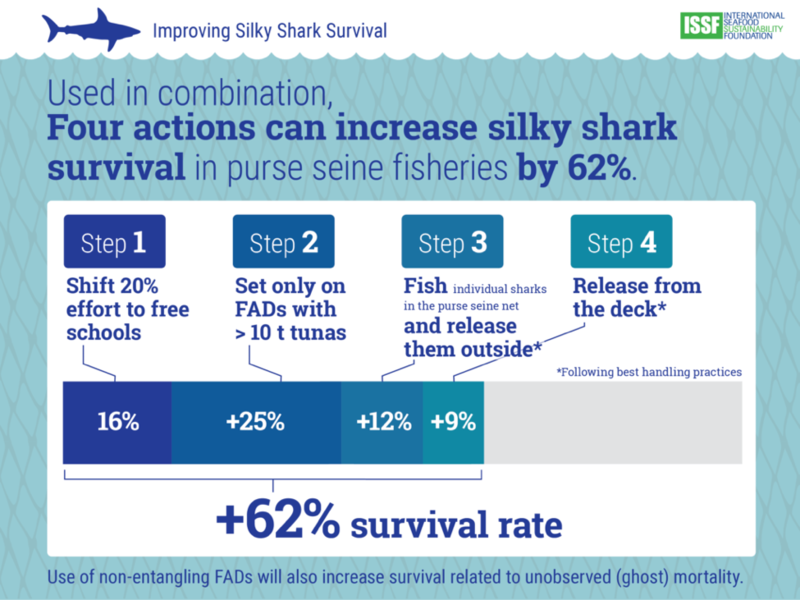 ISSF has created infographics showing best-practice techniques for handling incidentally caught sharks in purse-seine fisheries. Bycatch-mitigation infographics can be downloaded from this site. 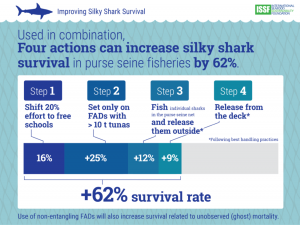 The Skippers Workshop team has developed posters for purse-seine fishers. 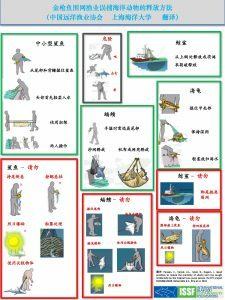 The posters show “best practices” for handling and releasing sharks, manta rays, and sea turtles that are incidentally caught. The posters are based on the best practices for bycatch-handling guidebook produced by Poisson et al. 2012. 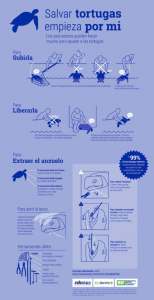 This poster series shows best practices for handling bycatch species. 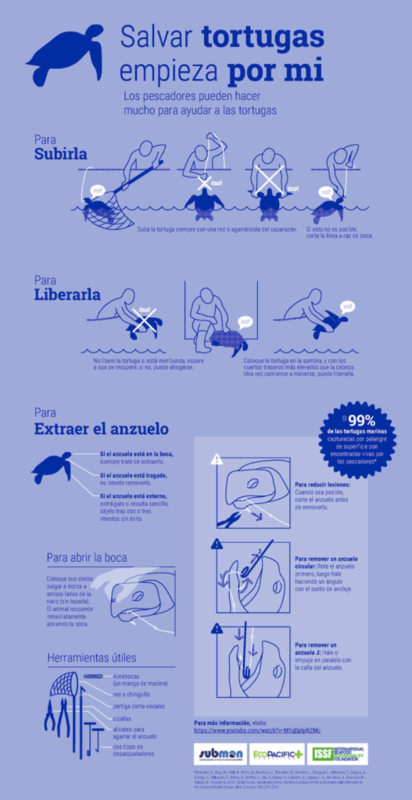 Our sea turtle infographic is available in English and Spanish. ISSF’s YouTube site has videos for longline fishers on the best handling practices and hook removal techniques for sea turtles and seabirds, which can be incidentally caught in their fisheries. For seabirds, we have a video in English on seabird bycatch. With BirdLife International, ISSF co-sponsored a video on seabird bycatch mitigation in longline fisheries, available in several languages.